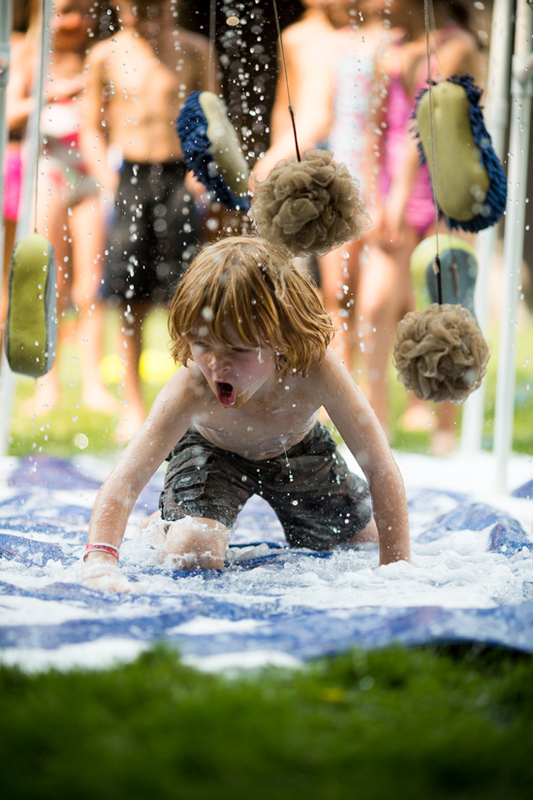 SMashBox day camps include heavy doses of outdoor activities that are creative, active, inclusive, captivating, adventurous, messy, imaginative, and often borderline absurd. There are challenges, team-building initiatives, crafts, obstacle courses, cardboard creations, big messes, and lots and lots of smiles and laughs. Campers are encouraged to participate, collaborate and support one another. While themes, schedules and activities vary by location, the driving force behind all we do at day camp remains constant. To learn more, check out specifics for the SMashBox location near you. Learn more about day camp design principles here. Read about a day in the life of a camper at day camp here. SMashBox, INC. | All Rights Reserved.